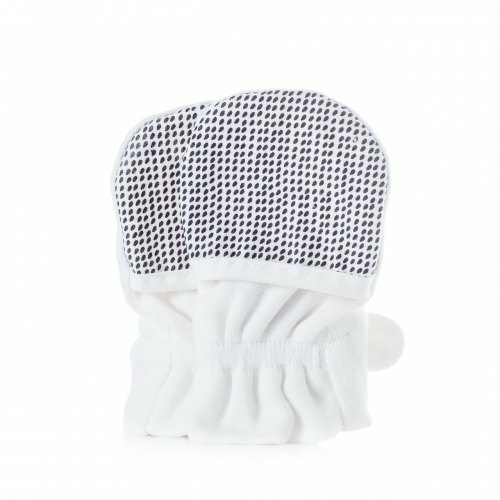 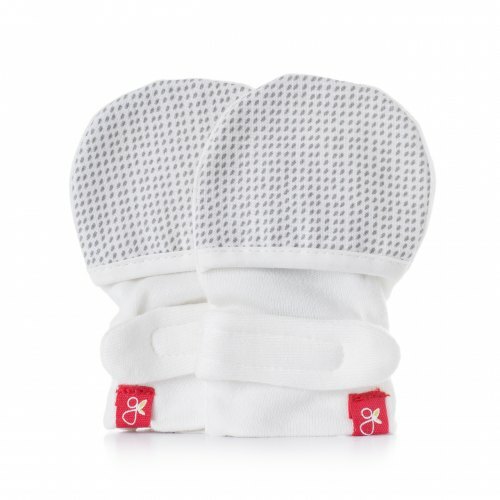 GoumiKids GuavaMitts in Grey Drops | Ingenious Mittens That Stay on Babies Hands! 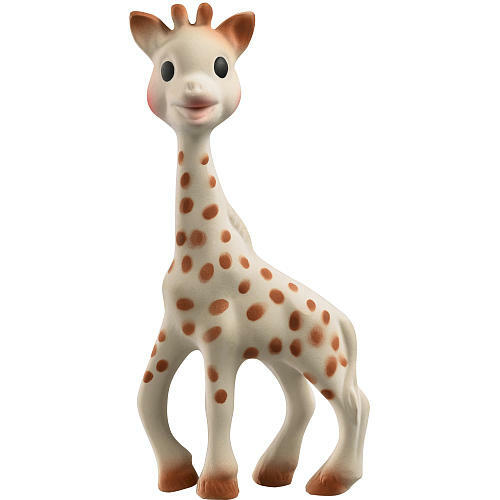 Guavamitts safely support baby in exploring, learning, growing, and wriggling! 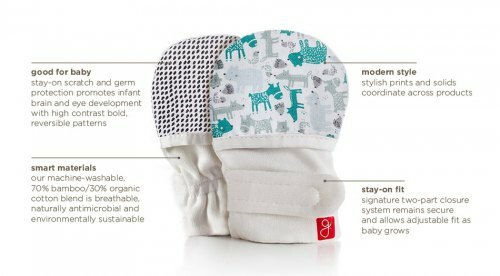 Our innovative, stay-on baby mittens give baby comfortable scratch and germ protection, and give parents a natural, worry-free product that brings benefits far beyond your family. 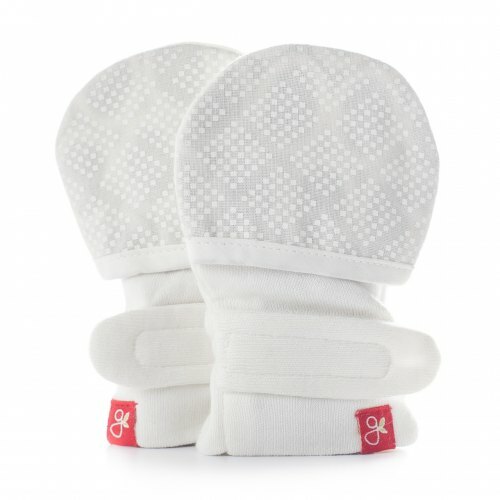 Baby mittens designed to actually stay on, thanks to our signature two-part closure system. 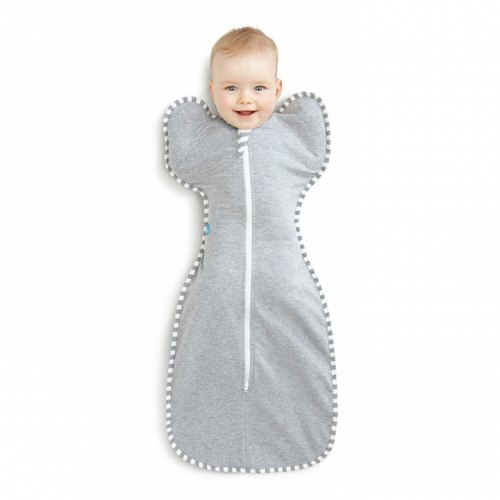 Get natural, easy, and worry-free scratch and germ protection while baby explores, learns and grows.